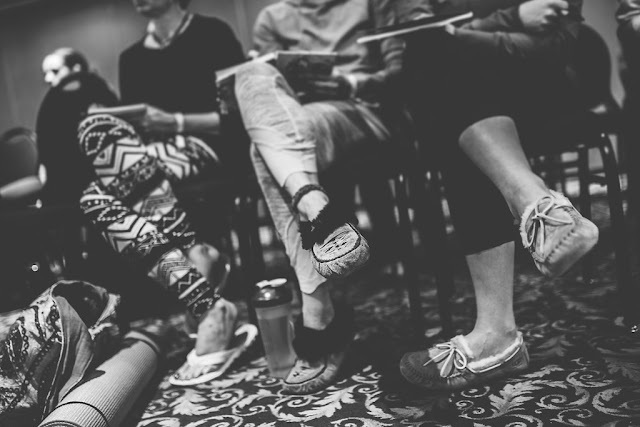 Words by Amanda Bell-Tardiff, Images by Jenn Crebas. 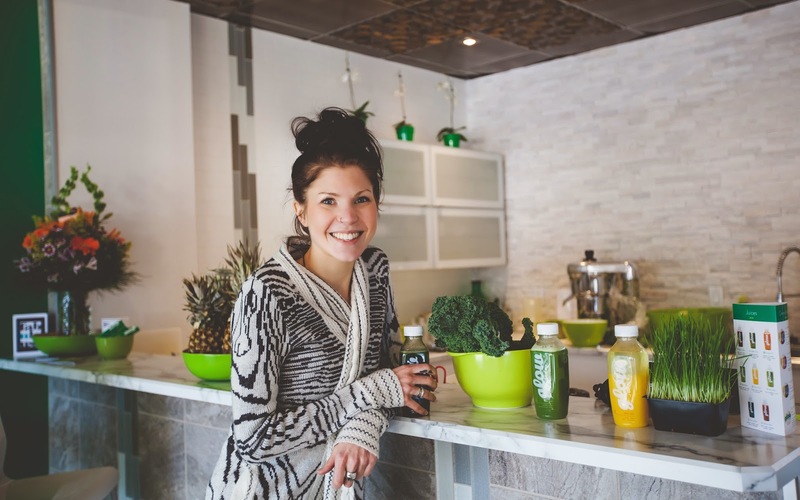 I recently completed a 1 day juice cleanse with Glow Juicery in Edmonton, Alberta. 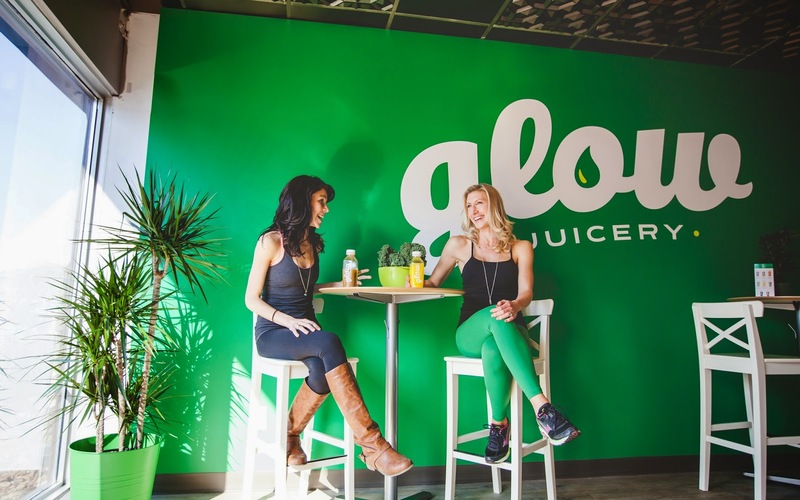 Glow with now two locations in Alberta is a perfect little juice bar that is bigger than life in presence within the community! 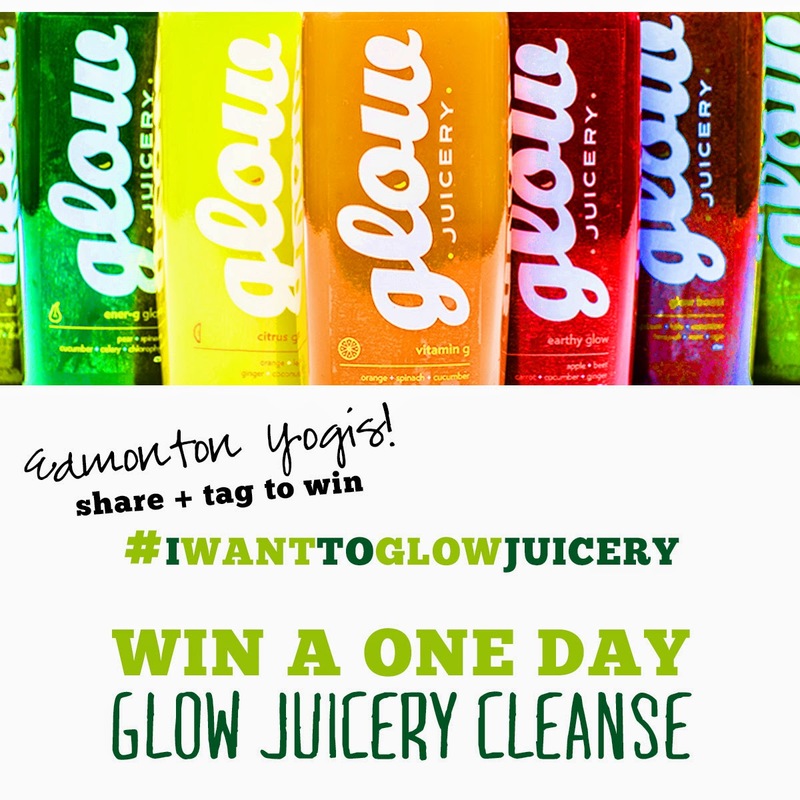 Glow Juicery is giving away the same one day cleanse I completed - open to anyone in the Edmonton area! Find out the contest details below, but first- here's how I found the cleanse. This 1 day cleanse was all mapped out and very easy to follow not to mention so so soooo delicious. Throughout the day, I felt nourished, satisfied, and content. It called for a salad at noon but I choose to omit the food and stick to fluids, I wanted to keep it as simple as possible for the entire day. Note that It is very important to stay on top of water consumption throughout the day in between the juices in order for the body to feel hydrated and satiated, I also choose to incorporate coconut water twice in addition to the juices. All the juices were beyond delicious! (my all time favourite continues to be energy glow! YUM). My usual pattern after work would have been to do something active, a run or some weights, however listening to my body and following the instructions of the cleanse I chose to go home and curl up with some tea and a book. Before bed I did a 20 minute meditation and breath work, followed by a solid 8 hour sleep! 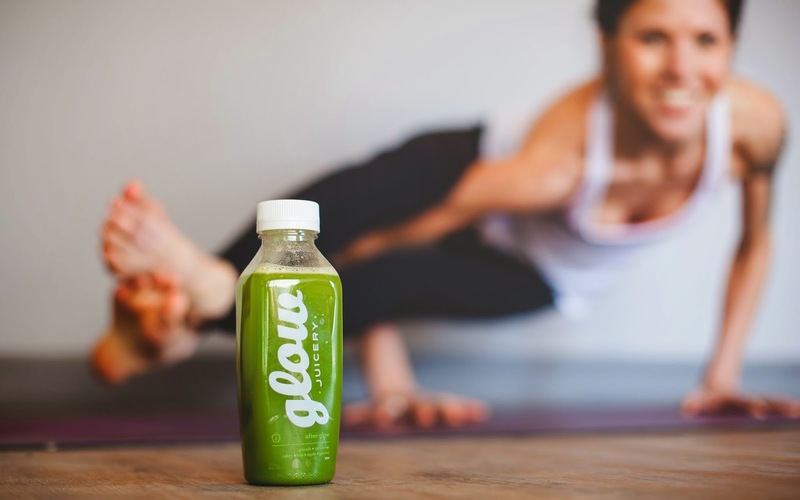 So, what's the correlation between juicing and yoga? 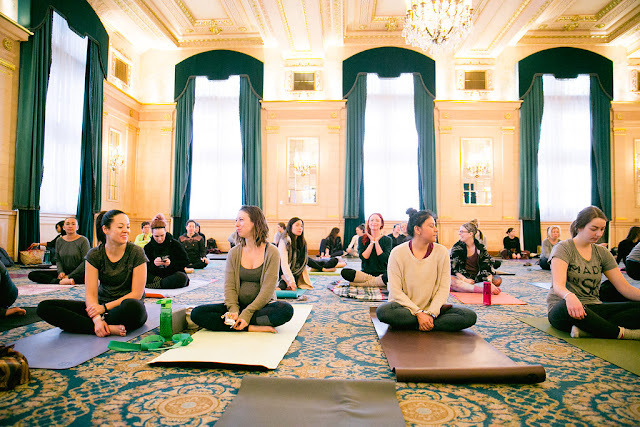 The practice of yoga is also the practice of diving deeper inwards and the breaking of old habits and patterns, thus creating space in our lives, bodies, and hearts to be fully present and inspired through each thought, word, and interaction. The way to healing the body, mind, and soul begins in the gut. With Juicing comes this heightened awareness of the attachments we choose and create in our lives. (I.e. cup of joe in the morning). You may notice the first day or so of a cleanse (depending on your initial level of health) that you may feel tired, foggy, and in withdraw of the processed sugars, caffeine, trans-fatty acids, sodium, grease etc. This is simply the body telling you stories. We all create stories in order to justify our actions (mostly the actions we don’t feel so proud of) the same thing occurs with food. The body has created a story and thus created a habit. This gets shaken and stirred as you begin to introduce something new; fresh, raw, and organic GREENS in juice form! de-clutter the mind and your life. This program includes 6 juices. Share this on Instagram! Don't forget to follow + hashtag! 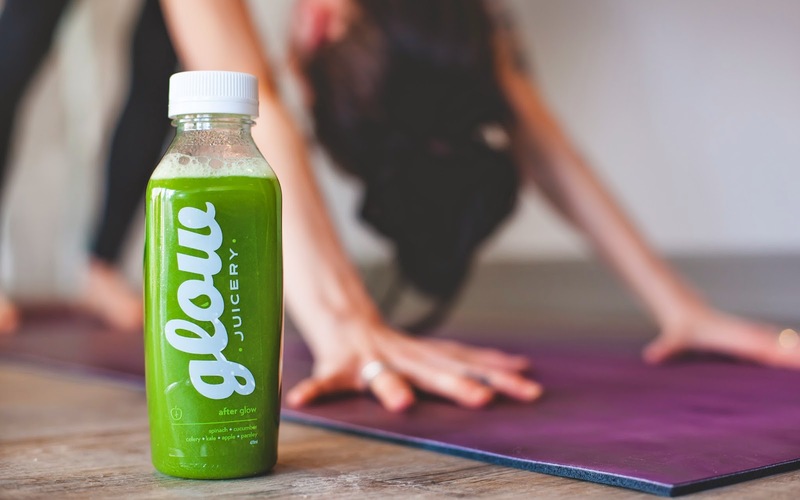 Take a look at Glow Juicery's fabulous fresh juice menu. I know that even more vitamins are in a coconut pulp. Usually, it's too heavy for the regular juicer. It also sounds weird but even bigger concentration of vitamins may be found in dry fruits. For that reason, I would recommend also to extract juice from dry vegetables. Just don't forget to order some really nice juicer to get all the benefits!